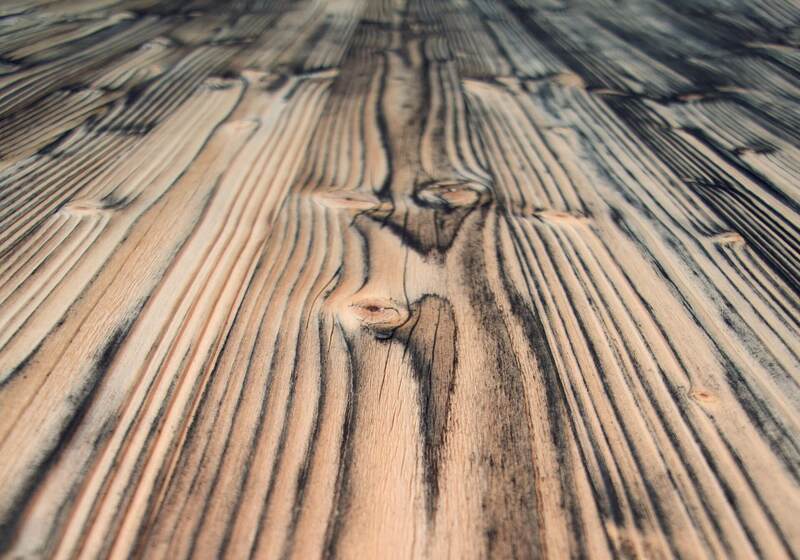 Plush or Polished: How Does Wood Flooring Measure Up Against Carpetting? Carpet has been the traditional choice of flooring in the western world for over a hundred years now. Wooden flooring has always been there though, usually underneath the carpet. More and more people are moving back towards having wooden flooring as their flooring of choice. In what ways does wood flooring beat carpet and what benefits can you gain from making the change? 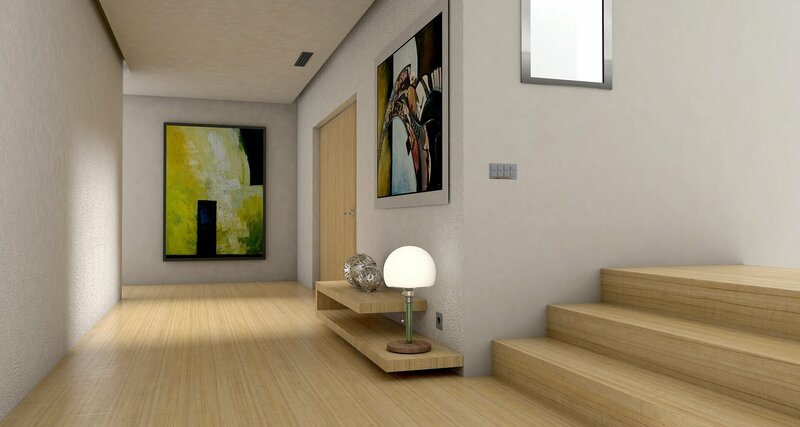 Wooden flooring gives your house a sense of style and elegance that carpet doesn’t. The wood flooring in Toronto seems to be thriving currently and this is mainly due to the increased desire to make a return to having a home that looks elegant. If you feel like your carpeted floor gives off a drab feeling that you can’t ignore then switching to wooden flooring is definitely the move you should make. 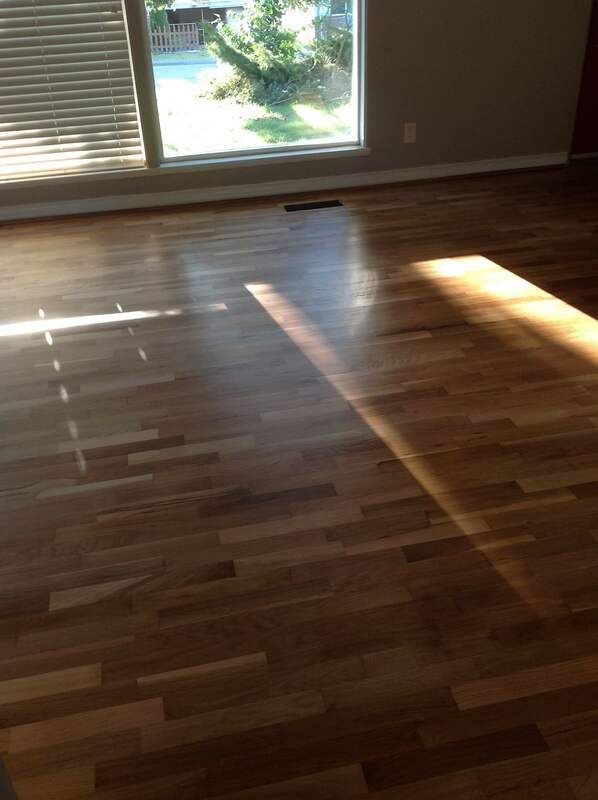 Wooden flooring is infinitely easier to clean than carpeted floor. Not only are spills easier to clean up due to there being no fibres to soak them up like there are on carpets but wooden floor doesn’t stain as easily either. The ease with which wooden flooring cleans also extends to vacuum cleaners. Crumbs, dirt and dust all drop deep into the fibres of a carpet, even the ones with short fibres, which can make it hard for vacuum cleaners to get in there properly. Switching to wooden floors will make your life a lot easier, especially if you have young children around. Carpets tend to trap a lot of dust and bacteria in their fibres. This can often set off allergies in people. It isn’t just allergies that are affected by the dust and bacteria though. Asthma can be managed far more easily when dust is kept to a minimum in the house. Dust doesn’t settle and stick on wooden flooring, so if you suffer from allergies switching to wooden flooring is the way forward. It will make your allergy flare ups far less likely and will make it far easier to control your asthma. Not only that but you don’t have to worry about warning visitors that the dust in your carpet might set off their allergies. 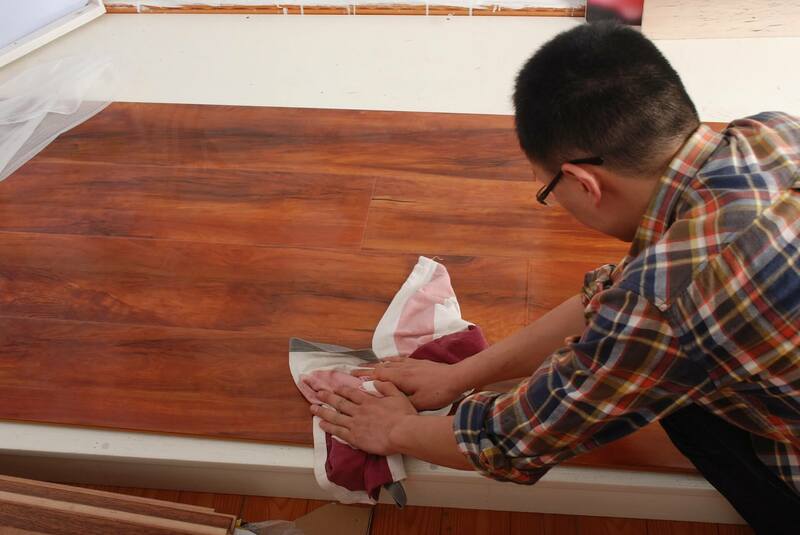 When a carpet is stained it is very difficult to get it out. It soaks into the fibres and once it is there, it’s not coming out without a heavy duty cleaner that might damage the carpet. If the stain is too bad then you will have to replace the whole carpet. This is the polar opposite to wooden flooring which resists stains. What if you do manage to stain your wooden flooring though? The great thing about wooden flooring is that if you stain it you don’t have to replace the whole floor like you would with carpet, you can just get the finish renewed. It’s a cheap and easy alternative that makes wooden flooring far more durable and long lasting than carpet it. If you want flooring that will be both cost effective and long lasting then wooden flooring is the choice you should be making. It won’t let you down, no matter what the situation. I really like your post thanks for sharing.